is the duo of Will Brooks and Michael Mare, members of Dälek and Destructo Swarmbots respectively. Fill Jackson Heights combines epic effected guitars, layered with impossibly slow beats and hazy improvised production. The experimental duo is just starting on this musical journey to the darker recesses of their minds. 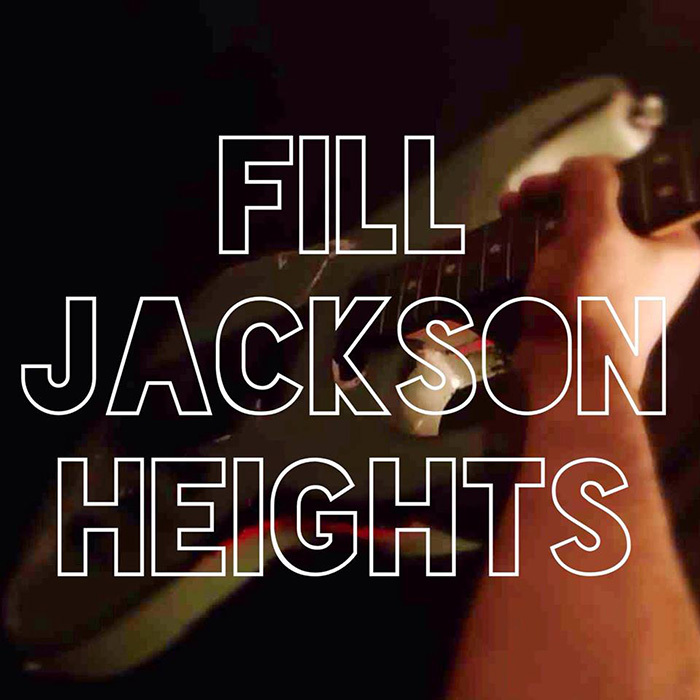 “Fill Jackson Heights is everything you would ever want in your earholes.” -Anyone with ears.